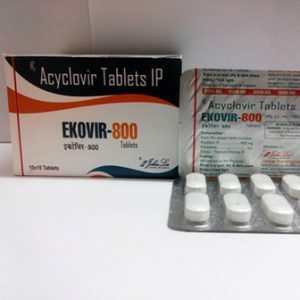 Ekovir John Lee(ACV), also known as acyclovir, is an antiviral medication. It is primarily used for the treatment of herpes simplex virus infections, chickenpox, and shingles. Other uses include prevention of cytomegalovirus infections following transplant and infections due to Epstein-Barr virus. It is available by mouth and intravenously. Common side effects include nausea and diarrhea. Potentially serious side effects include kidney problems and low platelets. Greater care is recommended in those with poor liver or kidney function. It is generally considered safe for use in pregnancy with no harm having been observed. It appears to be safe during breastfeeding. Aciclovir is a nucleic acid analogue made from guanosine. It works by decreasing the production of the virus’s DNA. 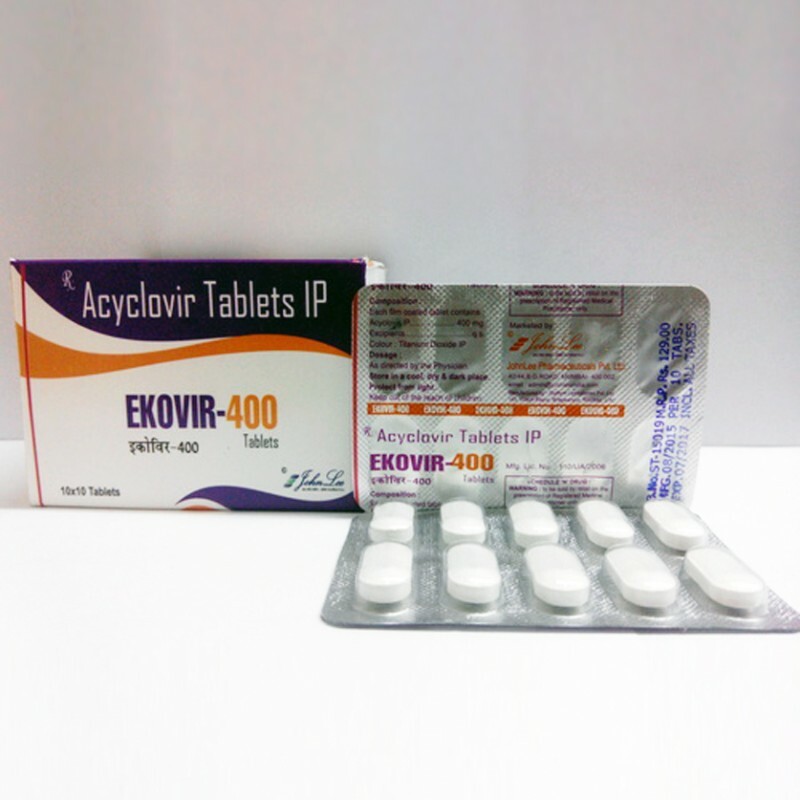 The discovery of aciclovir was announced in 1977. It is on the World Health Organization’s List of Essential Medicines, the most important medications needed in a basic health system. 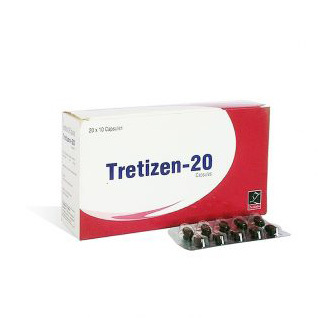 It is available as a generic medication and is marketed under many brand names worldwide. The wholesale cost as of 2014 to 2016 was between US$0.03 and US$0.12 for a typical dose by mouth. The cost of a typical course of treatment in the United States is less than US$25. Classified as a Category B Drug, the CDC and others have declared that during severe recurrent or first episodes of genital herpes, aciclovir may be used. [ For severe HSV infections (especially disseminated HSV), IV aciclovir may also be used. Studies in mice, rabbits and rats (with doses more than 10 times the equivalent of that used in humans) given during organogenesis have failed to demonstrate birth defects. Studies in rats in which they were given the equivalent to 63 times the standard steady-state humans concentrations of the drug on day 10 of gestation showed head and tail anomalies. 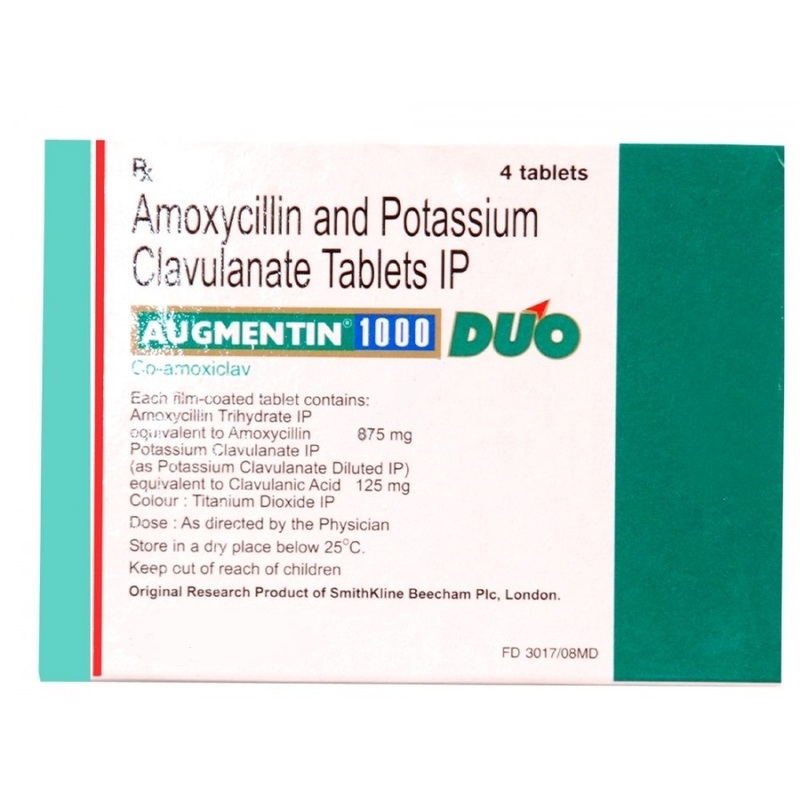 Common adverse drug reactions (?1% of patients) associated with systemic aciclovir therapy (oral or IV) include: nausea, vomiting, diarrhea, encephalopathy (with IV use only), injection site reactions (with IV use only) and headache. In high doses, hallucinations have been reported. Infrequent adverse effects (0.1–1% of patients) include: agitation, vertigo, confusion, dizziness, oedema, arthralgia, sore throat, constipation, abdominal pain, hair loss, rash and weakness. Rare adverse effects (<0.1% of patients) include: coma, seizures, neutropenia, leukopenia, crystalluria, anorexia, fatigue, hepatitis, Stevens–Johnson syndrome, toxic epidermal necrolysis, thrombotic thrombocytopenic purpura and anaphylaxis. Intravenous aciclovir may cause reversible nephrotoxicity in up to 5% to 10% of patients because of precipitation of aciclovir crystals in the kidney. Aciclovir crystalline nephropathy is more common when aciclovir is given as a rapid infusion and in patients with dehydration and preexisting renal impairment. Adequate hydration, a slower rate of infusion, and dosing based on renal function may reduce this risk.